I’ve been slightly overweight my entire life. Especially weighing in at 135 in the 6th grade. Developing in places my friends weren’t growing in. Being called names because of that, lead me to eat my feelings away. I’ve always been self conscious. I’ve hated myself for so long. Thinking I was just meant to be overweight, so there I was. Getting bigger and bigger. It definitely got worse in college. There were so many! I remember being asked to be a bridesmaid twice in one summer. I knew I needed to lose weight. Then there was my own wedding. That lead to intense workouts, eating like crap, and diet pills… the final turning point was becoming a stay at home mom. Overwhelmed. Exhausted. I had gotten my 15 month old to take a nap and I went and got my good ol snack of tortilla and butter… Then it hit me. I could workout right now. She’s not getting in my way. She’s not my excuse, but I quickly made her one. I snapped out of it, and started working out. When I realized I was using my daughter as an excuse as to why I wasn’t working out, I began working out and weighing in everyday. Then I saw my 15 month old baby girl copying momma. Weighing in every morning. I realized I couldn’t do that to her. I needed help. That’s when I reached out to my coach. I needed a plan, support, and a solid program. 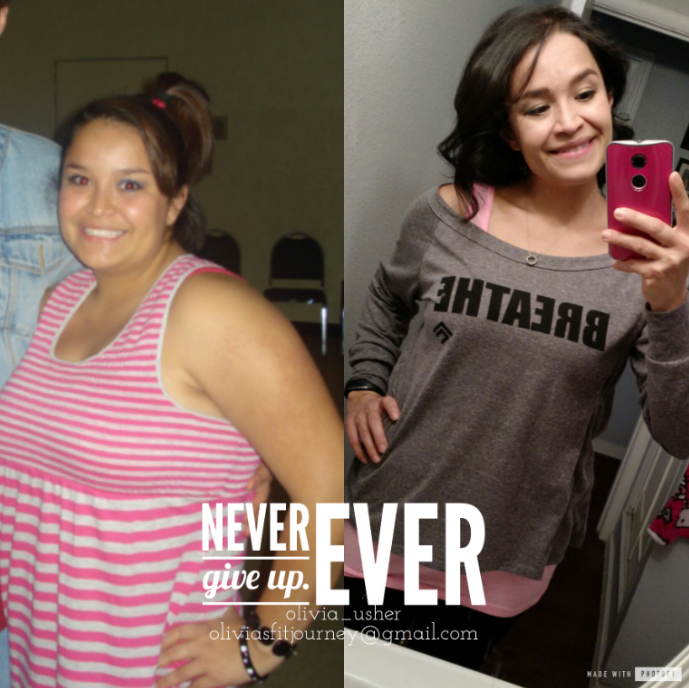 So I began low intensity workouts, drinking Shakeology once a day, and eating clean. 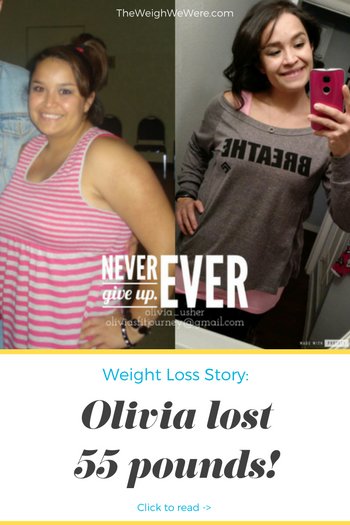 After a few weeks of following a solid plan, I began losing weight. 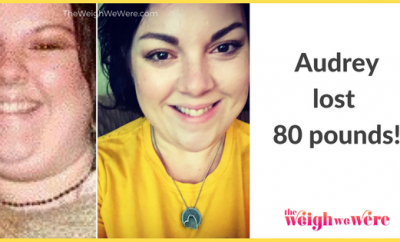 I saw the transformation while on vacation with my husband where I was choosing healthy options at restaurants and hiking rather than hanging out in the hotel room. 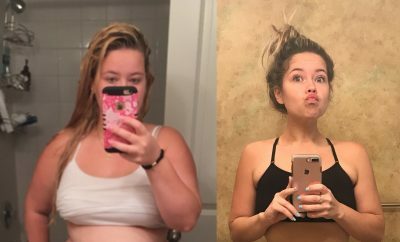 A month after I began my program, I took progress pictures and was completely blown away! I workout now!! 5-6 days a week!! That’s huge! I have rheumatoid arthritis, so I’ve overcome exhaustion and I’m now listening to my body when i have flare ups. 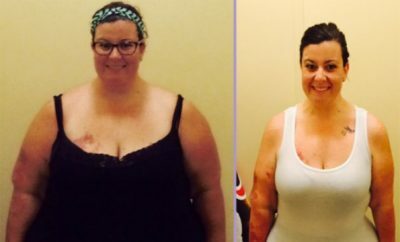 I’ve made healthier changes for my family. Definitely. I have my moments at least once a week. Haha! I am now a coach and host my own accountability groups, so not only am I constantly on a program, but I’ve been helping other women get on their own journeys. That’s what keeps me going. A few times. Changing up my routine helps out a lot. But the best thing is to keep on moving! Trust the process. Because i host monthly accountability groups, i’m constantly doing a program. 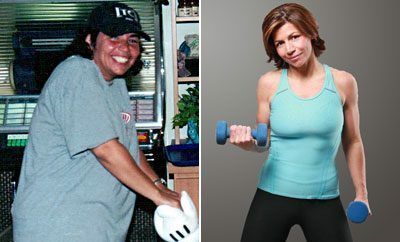 I lost about 20 pounds within 2/3 years because I began drinking more water and then i was taking diet pills. But I wasn’t consistent on anything. I lost 30 pounds within 8 months and have kept it off for over a year. Constantly! Whether I’m upping my weights, getting my rings resized, or noticing new muscle groups. That helps me remain positive. It has changed drastically! I went from eating HUGE meals twice a day or small fatty meals throughout the day with processed junk to a mostly clean diet. I steer clear from most processed foods about 80% of the time. Oh my gosh! I now workout 5-6x a week. My joints are stronger.. which used to be another excuse of mine. Don’t give up! Results happen when you least expect them to! Read your labels! Who cares about your calories if you’re drinking stuff that can clean a toilet! Drink water!! Most people think they’re drinking enough, then I tell them they need AT LEAST half their body weight in water and realize they’re not drinking near as much! Flush that junk out!! Modify if you need to! There’s NO SHAME in modifying! Congratulations on your success story!! Getting better and better everyday!! Great job and good advise! Thank you for sharing your story, it gives me hope. I struggle with fibromyalgia and arthritis and I know I can do better for myself. After years of not caring about myself I’ve come to realize at age of 54 it’s now or never, no excuses. Thank you!